A "cookie" is a small file that is stored on the user's computer and allows us to recognize. The set of "cookies" help us improve the quality of our website, allowing control which pages our users are useful and which are not. Cookies are essential for the functioning of the Internet, providing innumerable advantages in providing interactive services, facilitating navigation and usability of our website. Please note that cookies can not damage your computer and, in return, which are activated to help us identify and resolve errors. _ Session Cookies: these are temporary cookies that remain in the cookie file of your browser until you leave the site, so that none is recorded on the hard drive of the user. Information obtained through these cookies are used to analyze traffic patterns on the web. Ultimately, this allows us to provide a better experience to improve the content and ease of use. _ Permanent Cookies: are stored on the hard drive and reads our site each time you make a new visit. A permanent site has a specific expiration date. The cookie will no longer work after that date. Cookies strictly necessary _ such as those that serve for proper navigation or allowing to perform services requested by the user or cookies that serve to ensure that the content of the web page loads effectively. _ Third-party cookies such as those used by social networks, content or external accessories. MIESKAPADA supports the use of Google Analytics on the website to track the activity on it. Google Analytics cookies collect standard log information and data on the habits of visitors anonymously. Duration: sitting, six months, two years. More information: developers.google.com/analytics/resources/concepts / gaConceptsCookies (in English). They are used to remember user preferences for browsing. As a supplementary guarantee to the aforementioned, the registration of cookies may be subject to your acceptance during the installation or update of browser used, and this acceptance can at any time be revoked by the settings content and privacy available. Important: Please carefully read the help section of your browser to learn more about how to enable "private mode". You can continue visiting our website but your browser is in "private mode", although, browsing through our website may not be optimal and some utilities may not work. We are searching the best options for your idea, this could take us from 1 to 2 minutes. Enjoy the photos! Chaotic, cosmopolitan Mumbai, formerly Bombay, is India's commercial and cultural center and its most dynamic city. 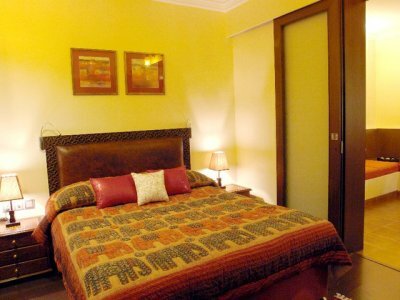 The city's colorful mix of cultures, ethnicities, religions and languages makes it the most cosmopolitan city in India. Bollywood or the Indian Hollywood is here in Mumbai and hundreds of films are made every year in Mumbai studios. Mumbai is a city of contrasts. The skyscrapers of its skyline, the Gothic and Art Déco architecture of its colonial past and the Indo-Saracenic buildings of the city’s more traditional side give it an eclectic vibe that makes the city quite unique. There is a lot to see in Mumbai, but the main sights are concentrated in South Mumbai. 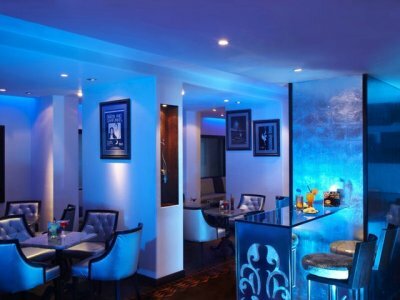 The main attractions to see in Mumbai are the Gateway of India on the seafront, where you can take a day trip to the famous Elephanta Caves, the Prince of Wales Museum, which houses a lot of artefacts worth seeing, the Jehangir Art Gallery, the National Gallery of Modern Art, the Banganga Tank, the Walkeshwar temples, the Hanging Gardens, the Parsi Towers of Silence, Mahatma Gandhi's residence, now converted into a museum, and the Bhau Daji Lad Museum. 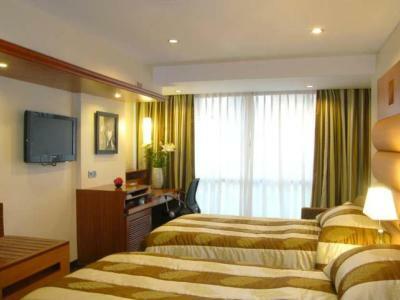 Exotic Mumbai is a fantastic and exciting destination and India's most culturally active, lively and happening city. 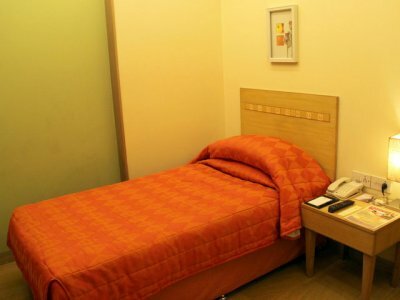 After you are done with your breakfast, our chauffeur, will pick you up at 8:30am from your hotel to kick start your trip to the Gateway of India followed by the grand Elephanta Caves. The famous monument, the main tourist attraction in Mumbai, the Gateway of India is decked with four turrets and its yellow basalt stone structure has delicate latticework carved in it. 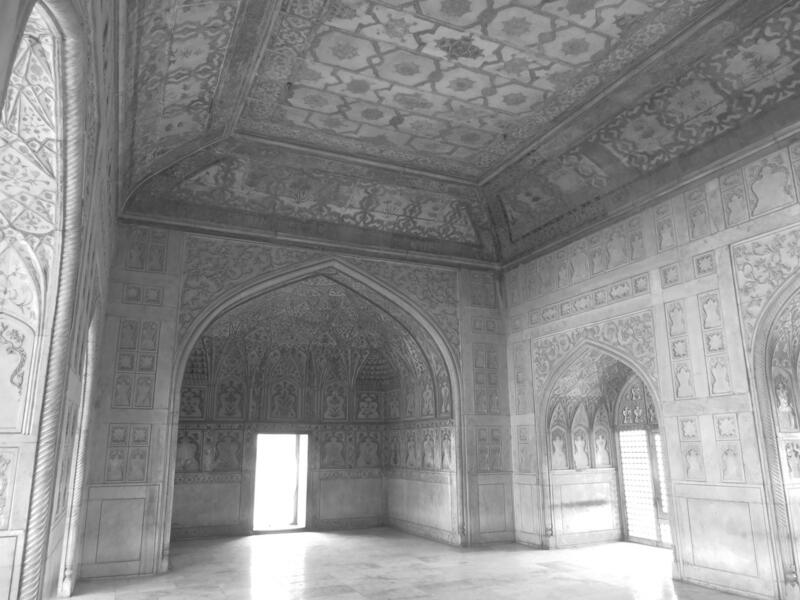 The structure exhibits the amalgamation of Hindu and Muslim architectures. 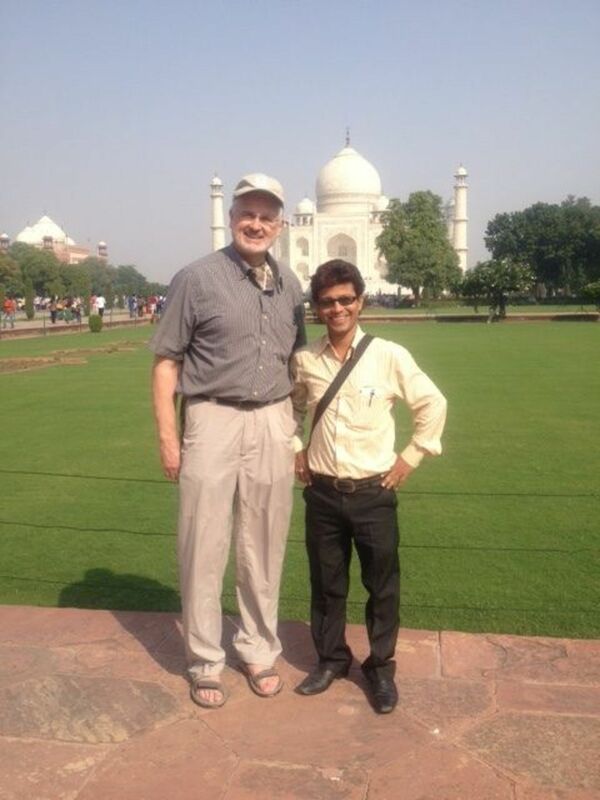 To the opposite of this grand monument, stands the rich and famous Royal TajMahal Hotel. 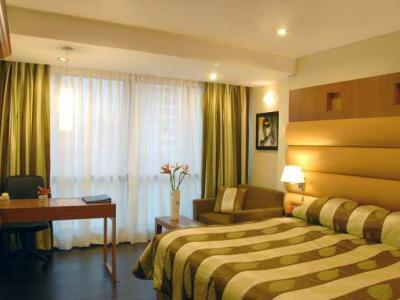 This hotel is a witness of priceless memories of this glorious city. 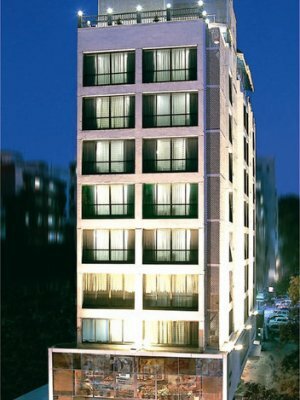 The Taj Towers located near the hotel is another appealing building for its wonderful architecture. 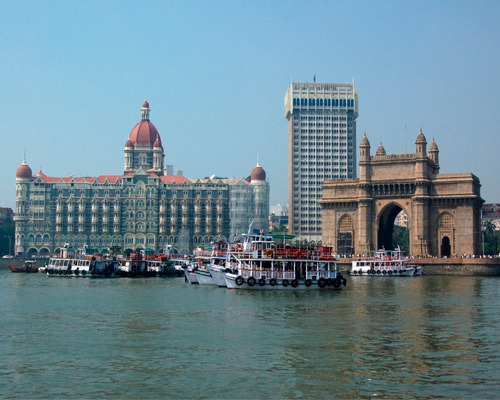 From the Gateway of India, you will be taken by a ferry boat to the Elephanta Island. The ferry boat is a type of luxury boat which ferries you around the harbor and reaches you to the lovely Elephanta Islands after a journey spanning nearly one hour fifteen minutes. 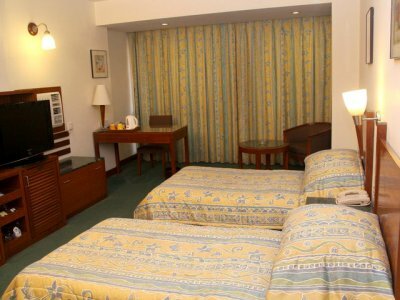 Now that you have reached the Elephanta Islands, let us throw light upon the whereabouts of what you can expect to find here. After you reach the island, you have the option of walking on foot or taking a toy train to the main attractions of the place. 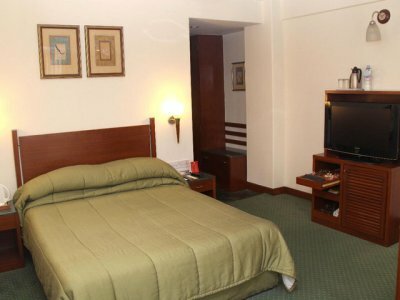 Elephanta Island is a serene and spellbinding land blanketed in calmness and peace. The island is covered with lush green trees and monkeys dotting the place. It is advised that you do not carry food while strolling around to prevent troubles caused by the monkeys. You will have to walk approximately 120 steep steps to get to the entrance of the temple, after you get down from the toy train. You might take the pony services offered, if you do not want to toil climbing up to the temple. Spread over an area of nearly 60,000 square feet, the magnificent Elephanta cave complex comprises of massive rock carved temples, dating back to the ancient 5th century. These temples are sworn in the name of Lord Shiva, in particular. 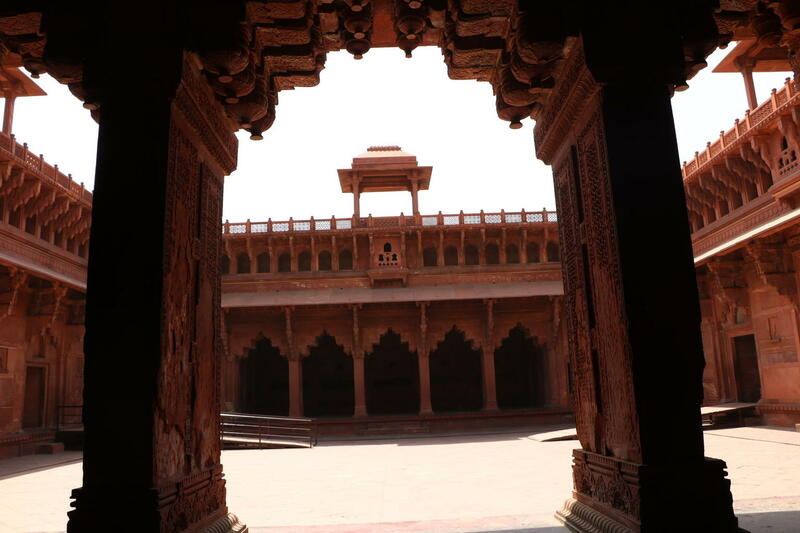 You will notice skilfully chiseled corridors and chambers as you walk through the temples. Treading past each bend, you will also find intensely sculpted art forms. Various images are depicted in the engraved rock surfaces, fluted pillars, dedicated, skillful stone work and structures chiseled out of the huge rocks. Catch a glimpse of the magnanimous Shivalingam, situated at the western end of the temple. After you have completed touring the outstanding and exemplary Elephanta Island, you will be ferried back to the Gateway of India at 13:30 hrs. From the harbor, our appointed chauffeur will drop you back to your hotel, marking the end of the memorable tour. Note - The afternoon boat leaves at 2:30pm (last boat at 3pm) and will return back to the Gateway of India by 6pm. 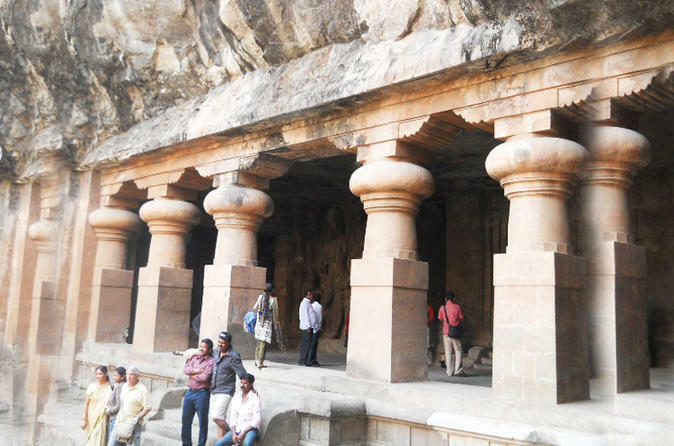 If the Elephanta Caves tour gets cancelled due to a high tide, then the Kanheri Caves tour will be arranged. 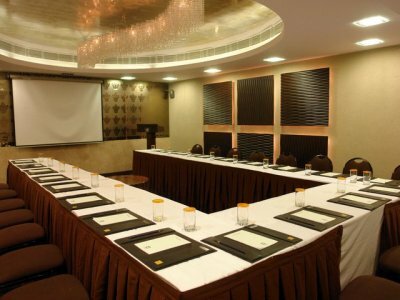 About the activityAfter you are done with your breakfast, our chauffeur, will pick you up at 8:30am from your hotel to kick start your trip to the Gateway of India followed by the grand Elephanta Caves. The maximum age to participate in this activity is 90 years . Located on the banks of river Yamuna and in the northern part of the country, Delhi is India's capital city and the home of the Government. Delhi is a huge chaotic city, full of contrasts. 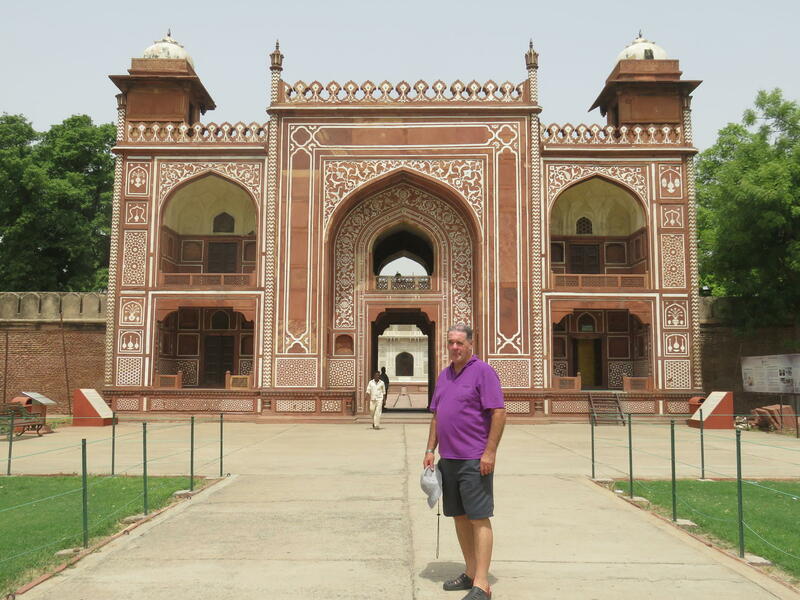 While Delhi is in many ways the essence of modern India, because of its long history, it has many ancient and medieval monuments, archaeological sites and important remains and it is considered one of the oldest existing city in the world. 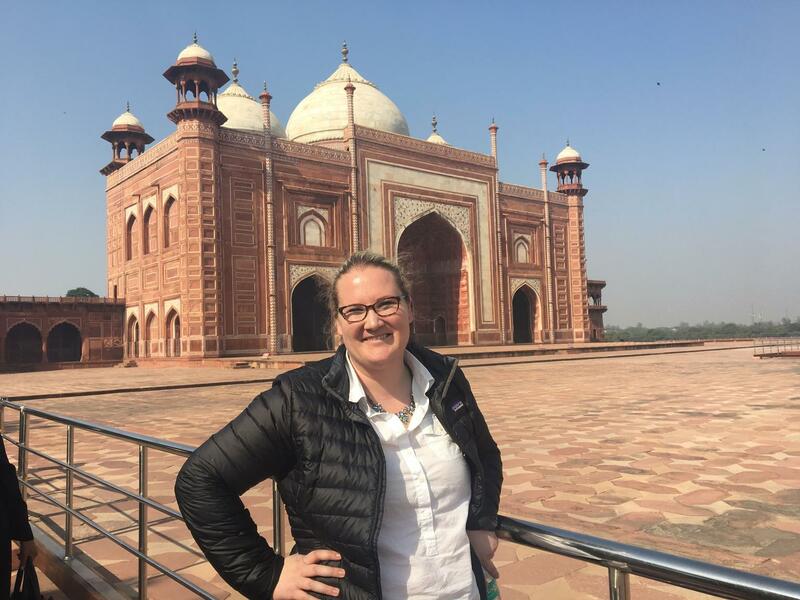 Delhi is divided between the narrow, overcrowded alleys of Old Delhi, including its main street Chandni Chowk, where not much has changed in recent times, and the wide, clean tree-lined streets of New Delhi. 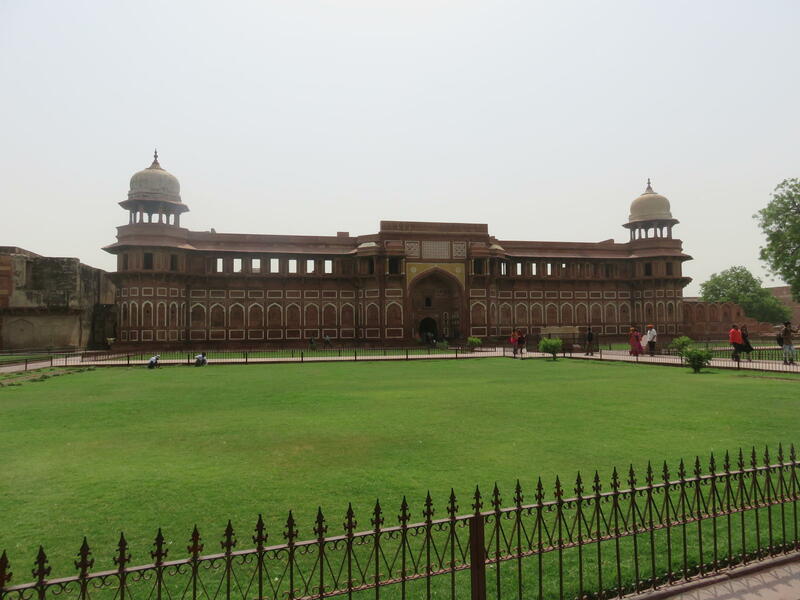 The government and its offices reside in New Delhi, the official capital, while most of its historic neighborhoods and monuments lie in Old Delhi. 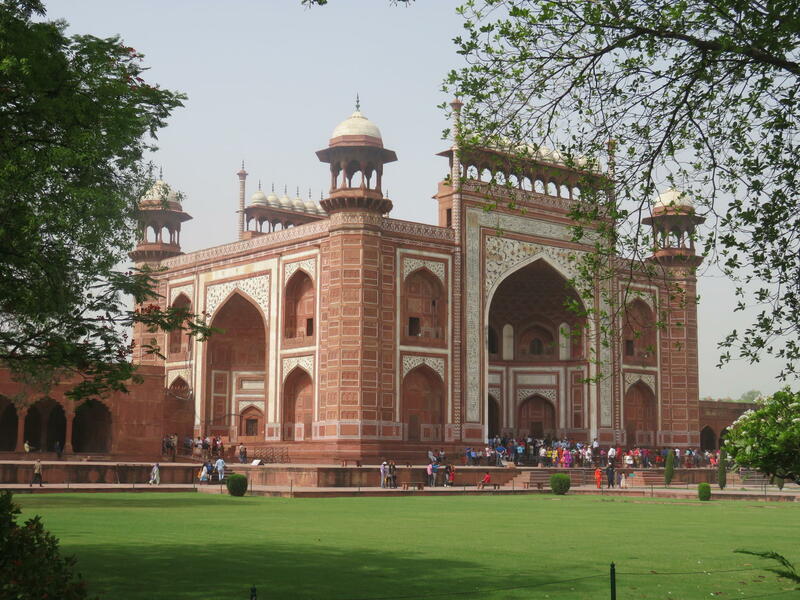 Delhi inherited an astonishing number of splendid monuments from various architectural periods and it is just a joy to wander around this fascinating metropolis. 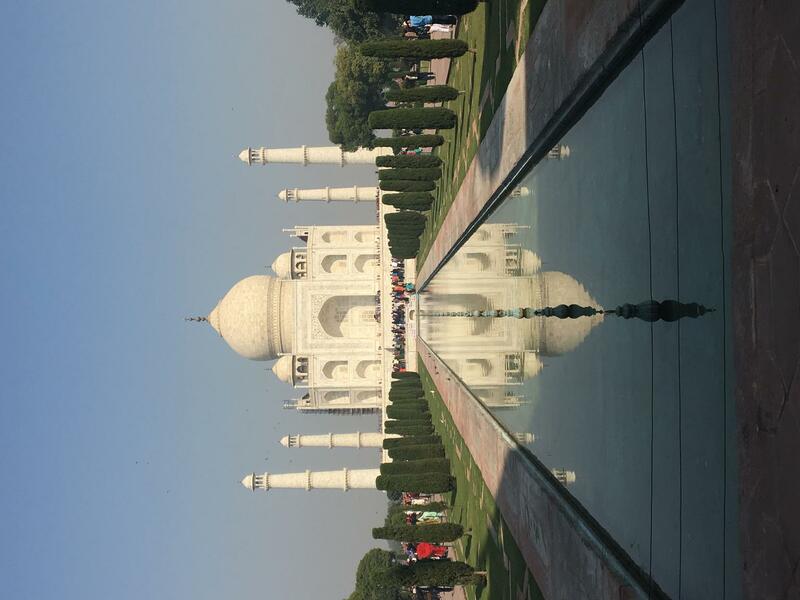 Nonetheless, the main touristic sights not to be missed are the Red Fort, the Humayun's Tomb, the Qutub complex, the National Museum, the largest mosque in India Jama Masjid, the India Gate, Gandhi Smriti, Lodi Gardens and the Lotus Temple. 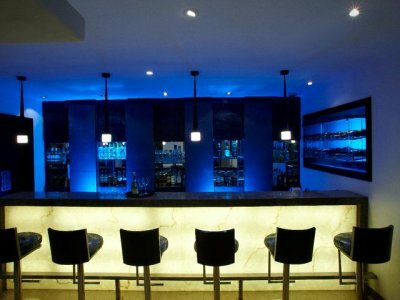 Mysterious and magical, Delhi is today a bustling cosmopolitan metropolis with trendy lounge bars, theme restaurants, nice shops and everything there is to expect of a modern capital city. 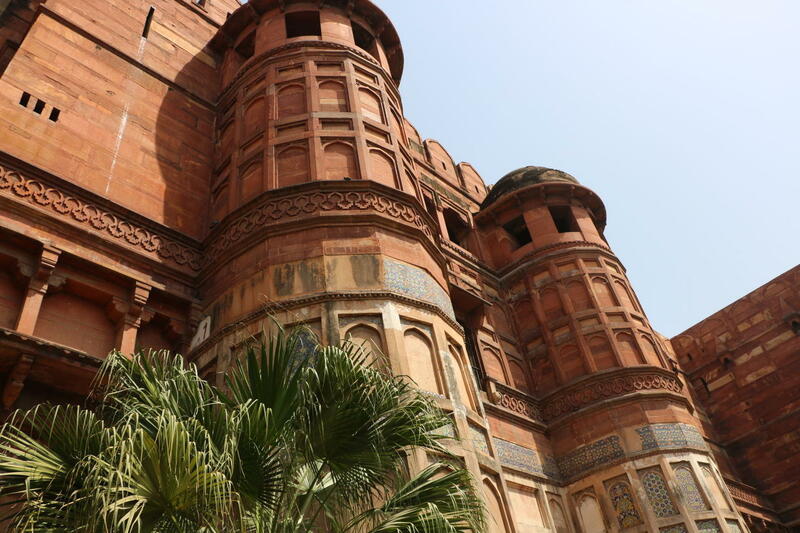 Delhi is a city of the present and future, but it is deeply steeped in history and has a lot to show for it. 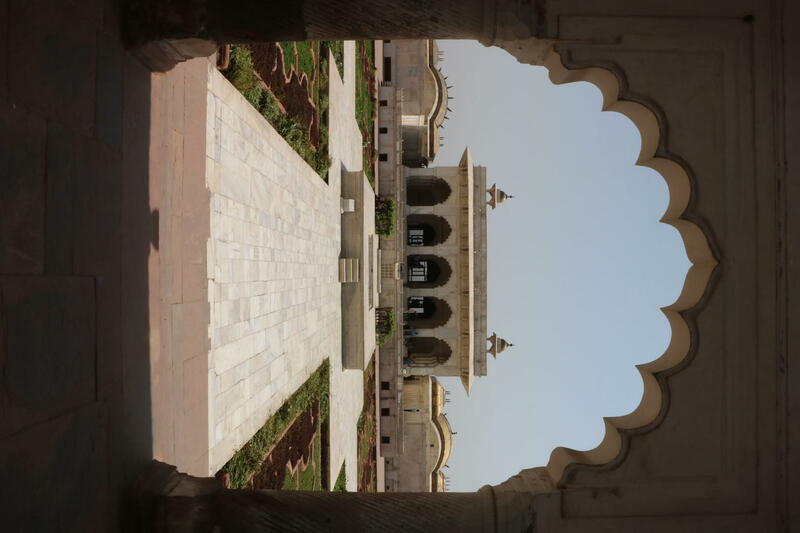 Take a private tour of several antique structures of Agra, a city on the banks of the Yamuna River. 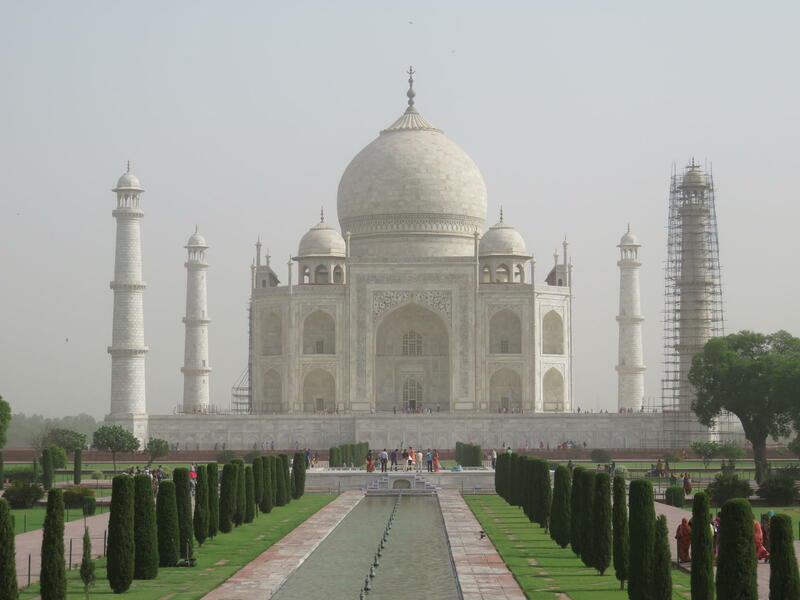 Private pickup will take you from Delhi approximately four hours to Agra. 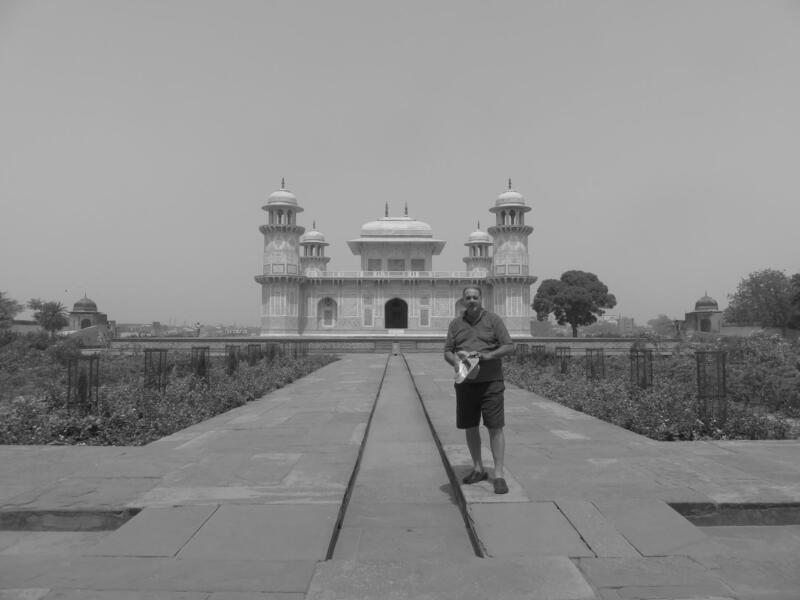 Stop first at the UNESCO World Heritage-listed Agra Fort, a treasure house of Mughal architecture. This 94-acre (34-hectare) brick fort dates back to 1080 AD and has seen many battles and undergone major renovations. 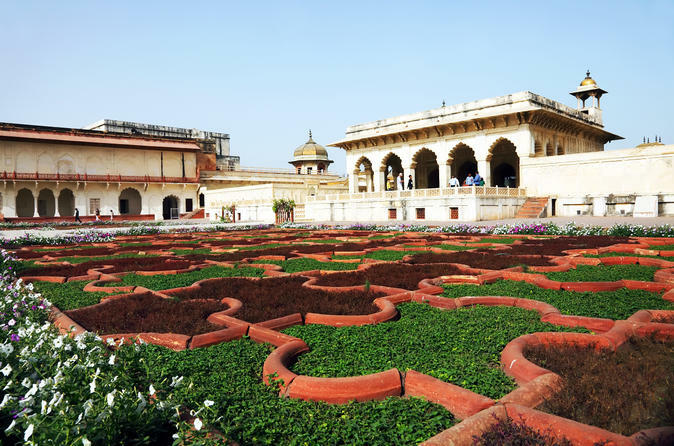 Witness the interesting fusion of Hindu and Islamic influences on its construction and decor as you walk inside the fort with your guide and learn about the different functions of the buildings including the Moti Masjid (Pearl Fort), Diwan-i-Khas (Hall of Private Audience), Diwan-i-Am (Hall of Public Audience), Sheesh Mahal (Mirror Palace) and more. 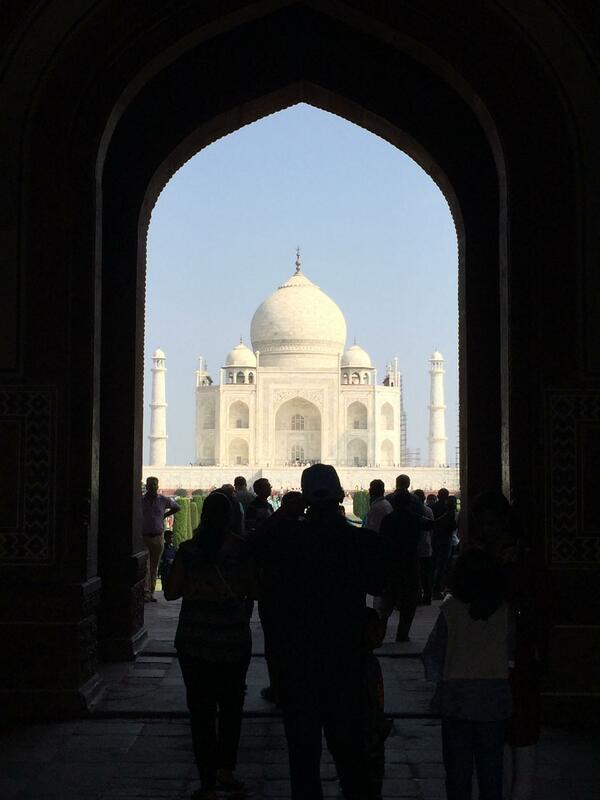 Head to the Taj-Mahal, India’s most iconic building and a UNESCO World Heritage-listed site. Along the way, stop at a popular restaurant for traditional Indian eats. 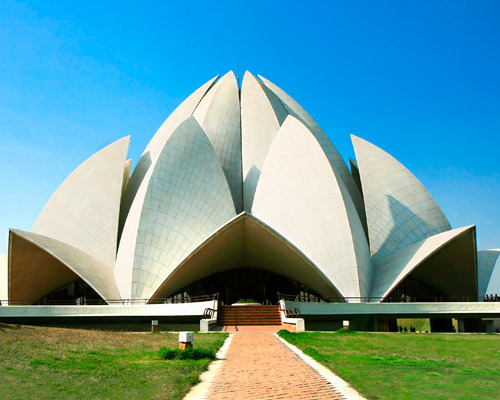 Spanning an area of about 1,000 acres (400 hectares), this majestic architectural wonder offers incredible sights. 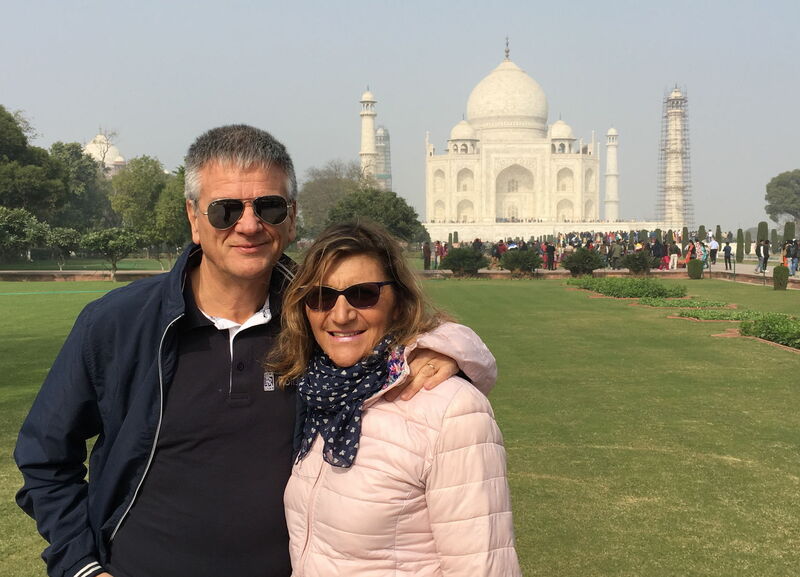 On your guided tour, admire the structure’s magnificent construction, the intricate exterior and interior decor, the beautiful garden and the outlying red-sandstone buildings. 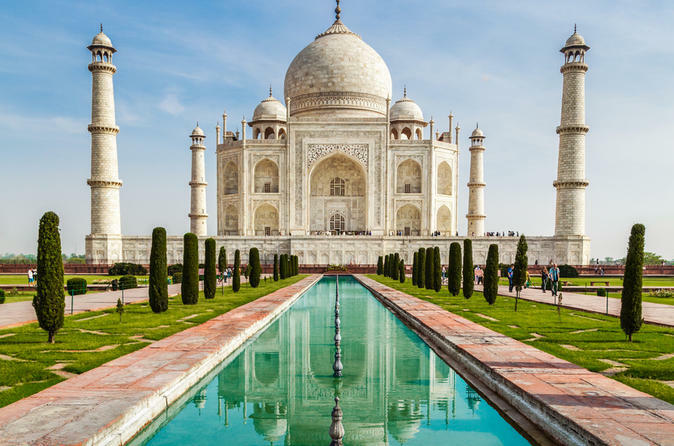 Its most predominant structure, the white-domed marble mausoleum, was built by the Mughal Emperor Shah Jahan in memory of his beloved third wife, Mumtaz Mahal, and combines Persian, Turkish and Indian architectural styles. 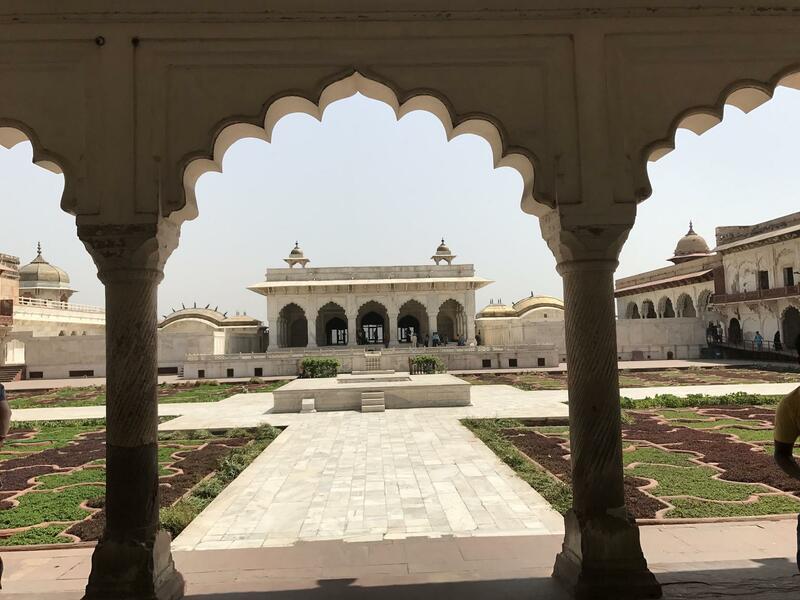 Finally, visit the Tomb of Itmad-ud-Daulah, situated on the opposite bank of the Yamuna from the Taj Mahal and commonly known as the Baby Taj. 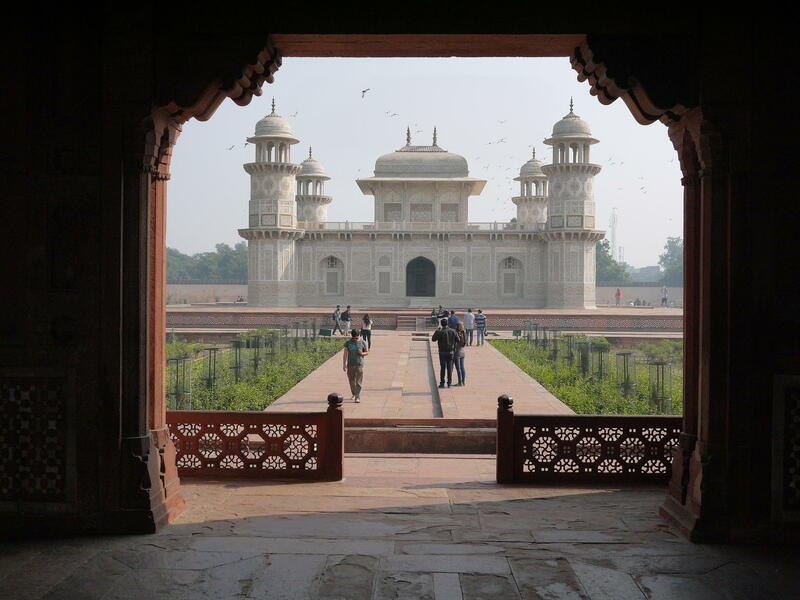 Built between 1622 and 1628 by Empress Nur Jahan for her father, the mausoleum is often described as a jewel box. 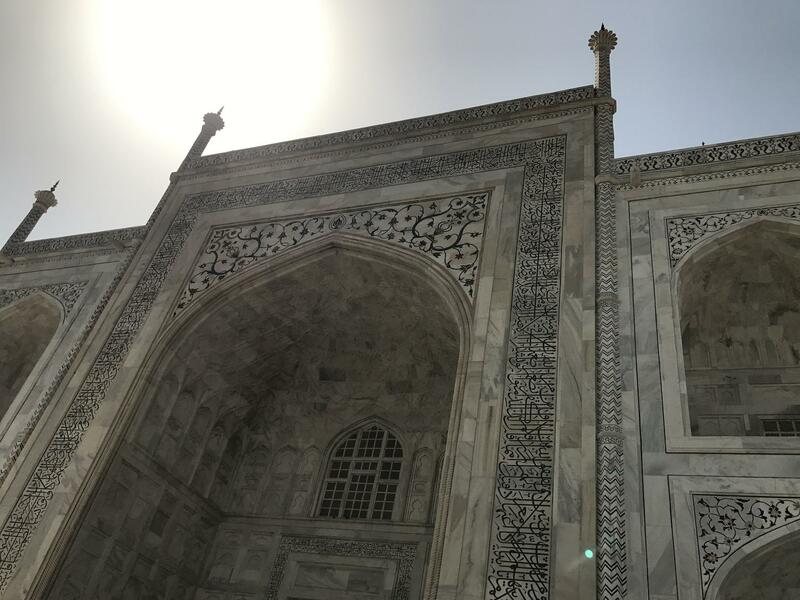 Admire the trellis work and precious stone inlay as you listen to your guide’s commentary and learn about the strong Persian influence on the tomb’s design—the first in India entirely made out of marble. 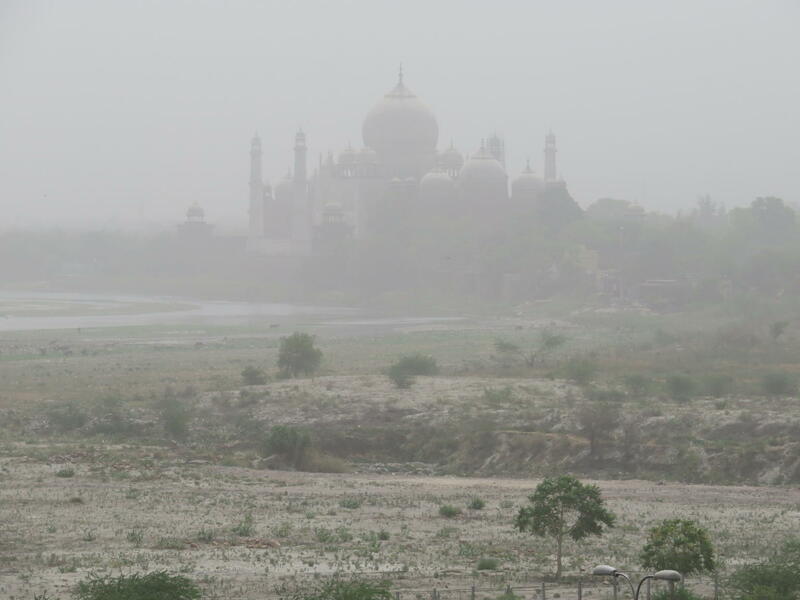 At the end of private tour, sit back and relax on the drive back to Delhi. No strict dress code is enforced at tour sites. 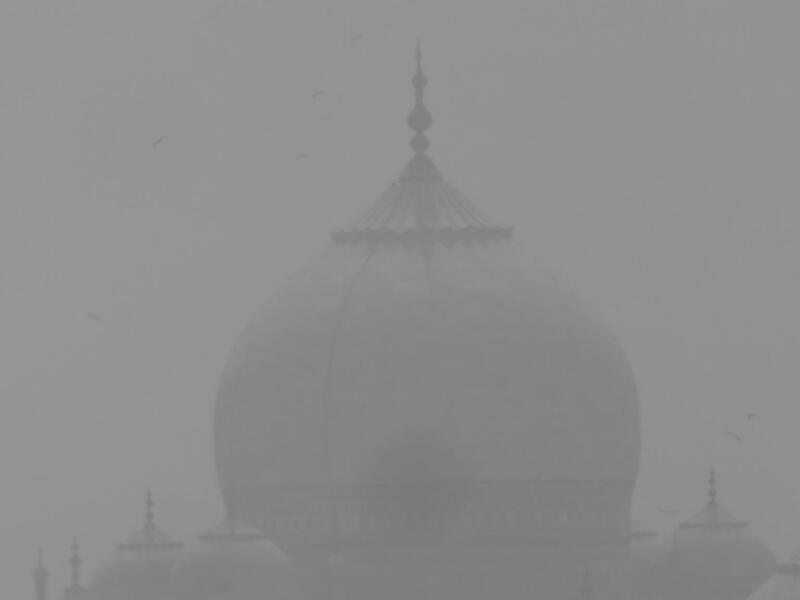 However, please be advised to dress accordingly for places of worship; shorts or sleeveless tops are not recommended. 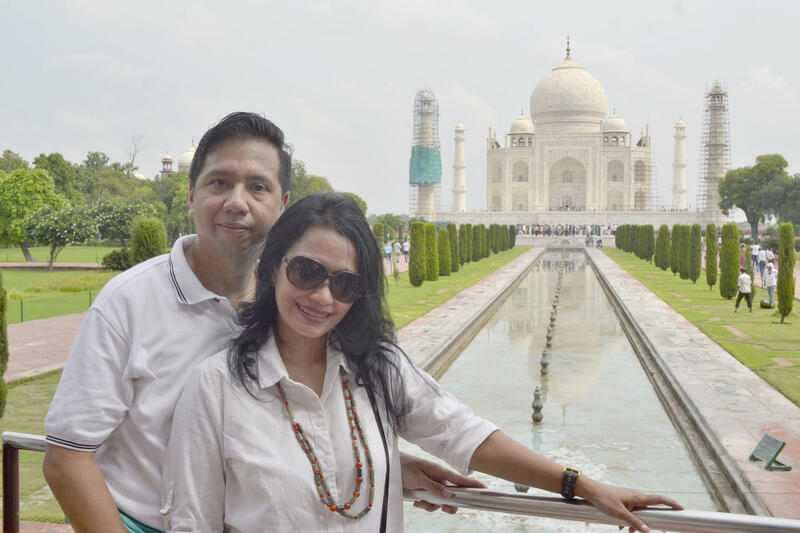 About the activityTake a private tour of several antique structures of Agra, a city on the banks of the Yamuna River. 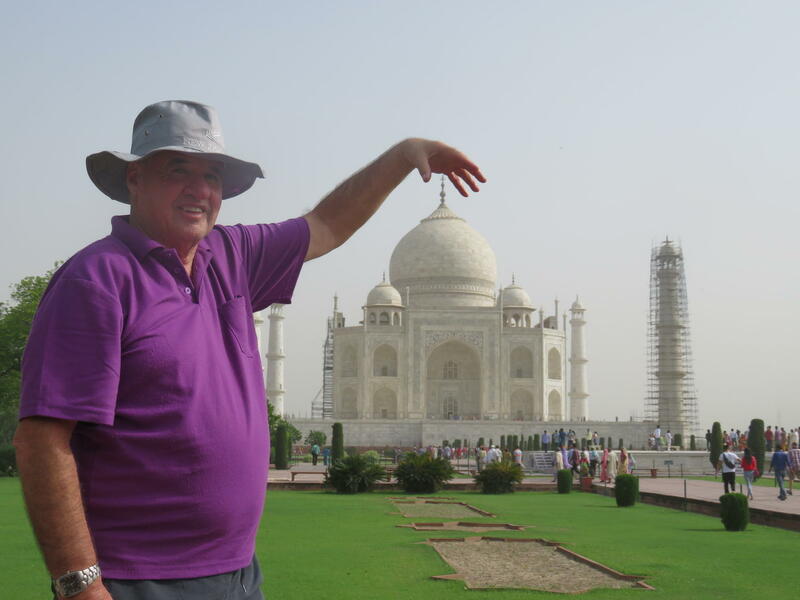 Private pickup will take you from Delhi approximately four hours to Agra. 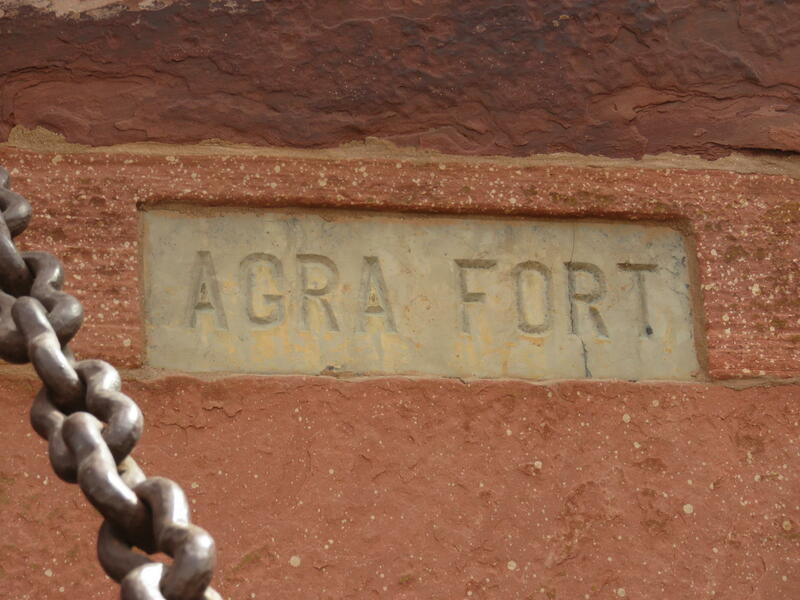 Stop first at the UNESCO World Heritage-listed Agra Fort, a treasure house of Mughal architecture.